We are delighted to announce that Dementia Friendly Screenings will take place at the Parish Hall, Wareham Quay, every first Wednesday of the month. Tickets are £5.00 on the door. 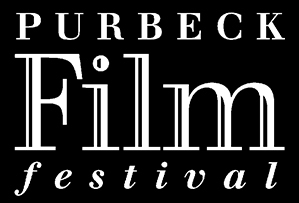 The Purbeck Film Charitable Trust and Rex Cinema are proud to provide booking support and any assistance which may be required. The space at the Parish Hall is perfect for the screenings - the Rex, being such an old building dating back to 1889, can provide access challenges on occasion so this change of venue will make the events more accessible. The Rex has thoroughly enjoyed hosting the DFS events and we thank everyone who has attended, helped and supported them throughout the last year. We are delighted that the screenings will continue down at the Parish Hall and will offer every assistance. For details and bookings please contact the Wareham Parish Hall, but posters will be displayed in the town and details will be put on the Rex website as soon as titles are confirmed, as well as on our social media.